American net. Includes 4 wooden poles to support the net. 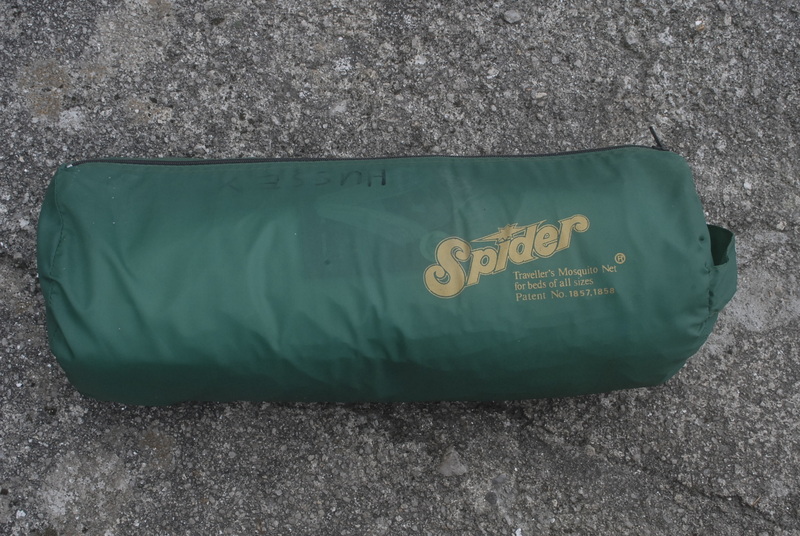 (poles sold separetley Completely enclosed design with floor and zips for access. Comes in its own zip closure bag. In very good condition. Two remaining in stock. 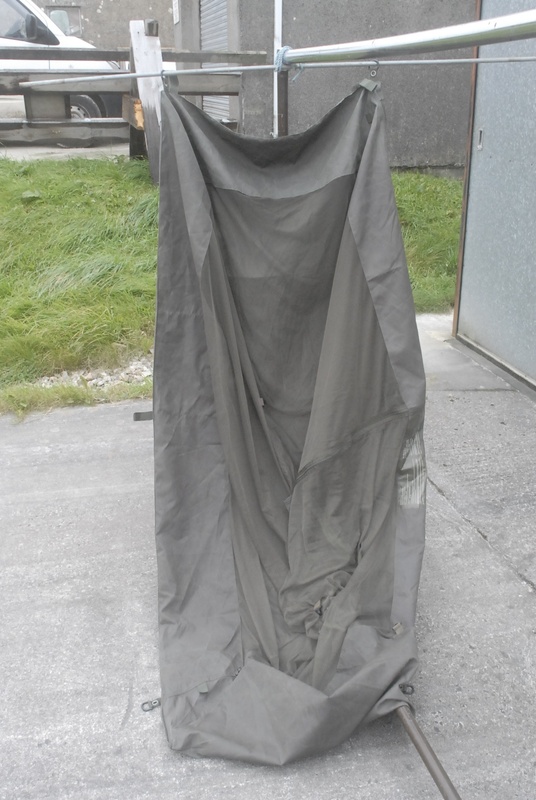 Large Mosquito net tuck under matress. Large net with a rounded skirt. 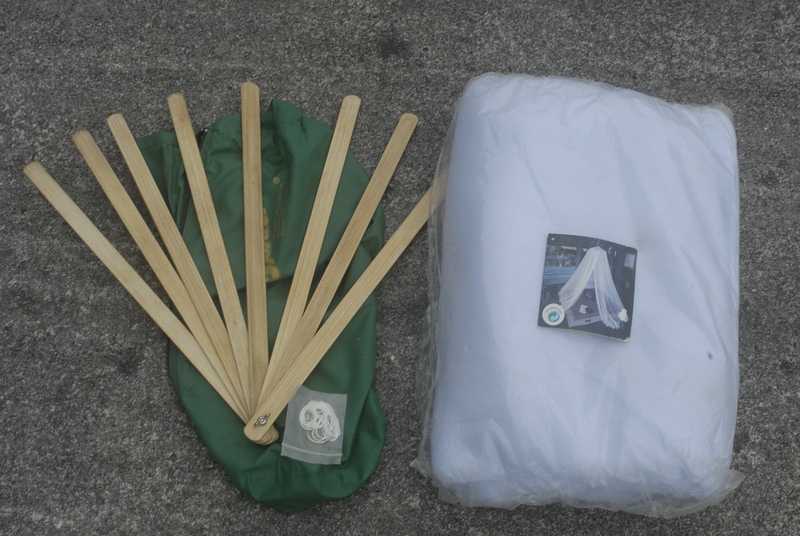 Designed to tuck under your matress/mat ect. It's supported by a wooden baton as shown. One remaining in stock. 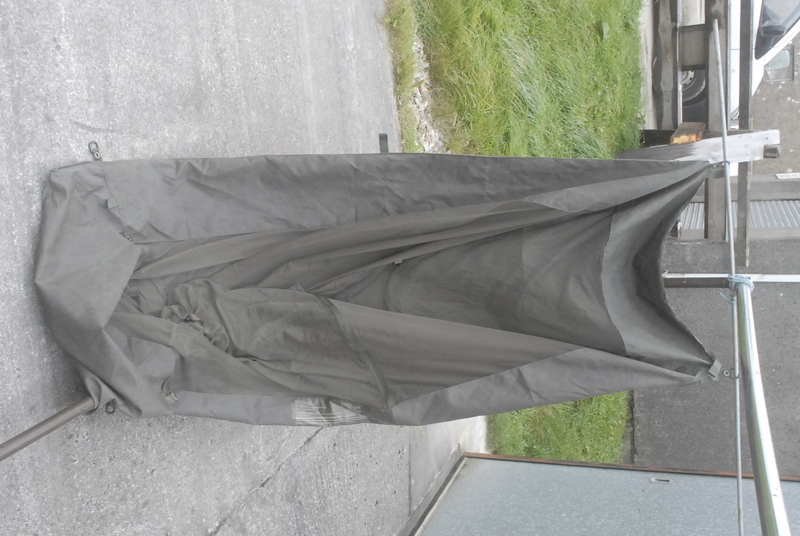 Spider universal travelling Mosquito net. 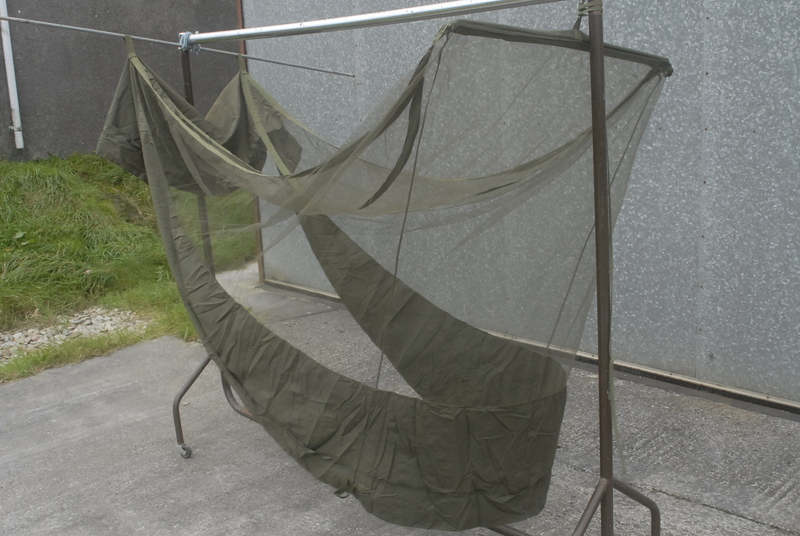 NON MILITARY This is a lightweight universal net made by Spider. It is new and hasn't been unpacked. 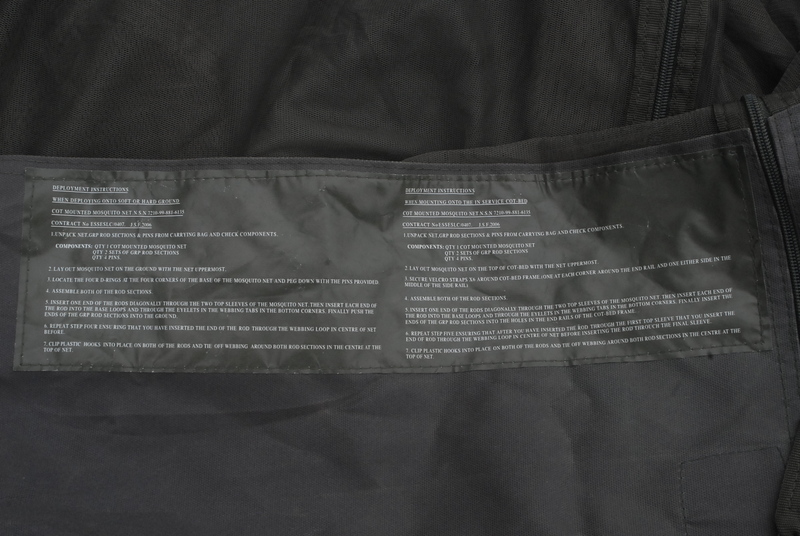 The picture is of the label in the bag. One remaining in stock.